This is part of the 100 Montessori Inspired Activities for Toddlers by Mama’s Happy Hive, click here to see the whole list of the activities. 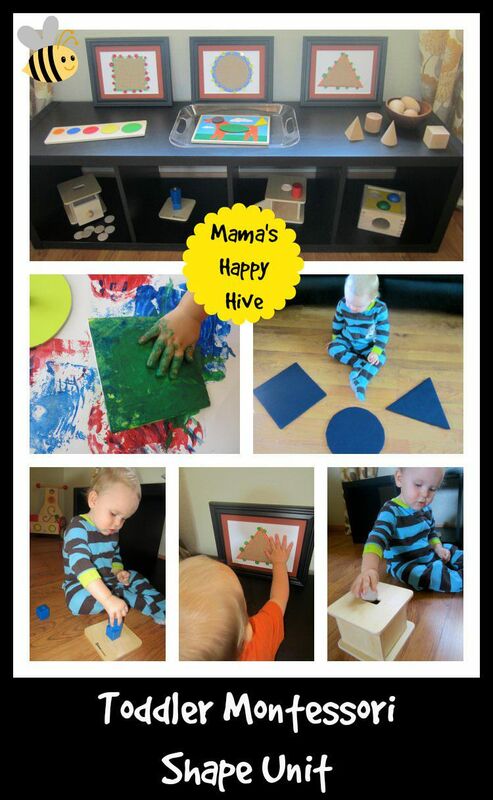 This activity was created by Mamas Happy Hive . 2 People Like this Activity!, cast your vote to help this activity feature higher in our rankings. 7 Montessori Inspired Activities for Toddlers-Week Three These activities will help your child develop fine motor and gross motor skills.